Personal challenges help me keep my head in the weight loss & weight management game. 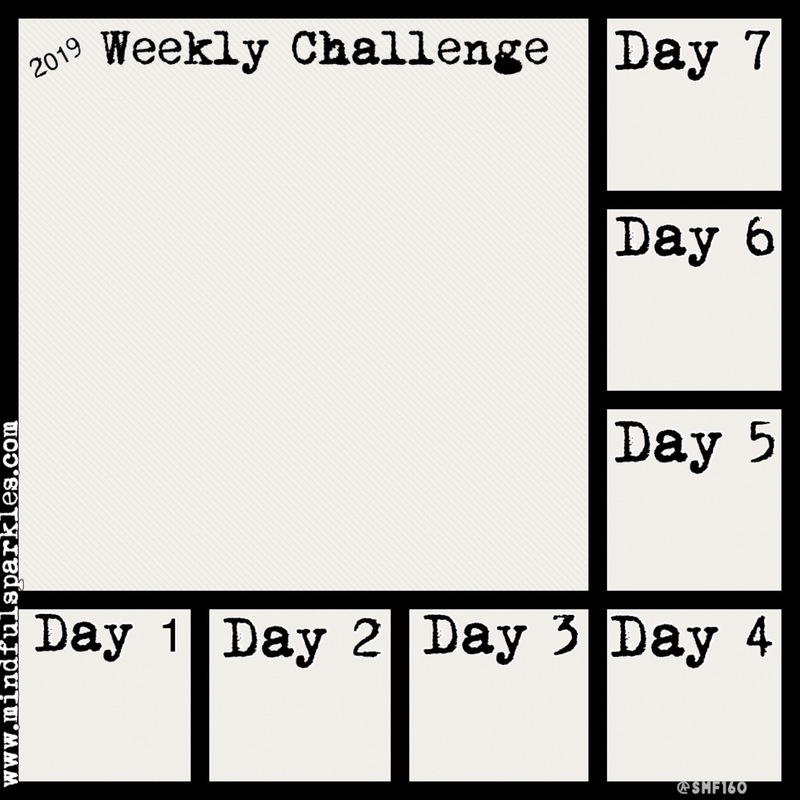 This is post 1 of 2 about the first two weekly challenges of 2019. Let’s get started with some easy goals to crush! 🎉 My 61 Challenges are either mind, body, or food related. These challenges are simple and will pair nicely with any other personal goals you may have. Well, it’s more about 52 weekly challenges with 9 bonus ones scattered throughout the beginning or end of some months. I know that some months, we may need more inspiration than others. 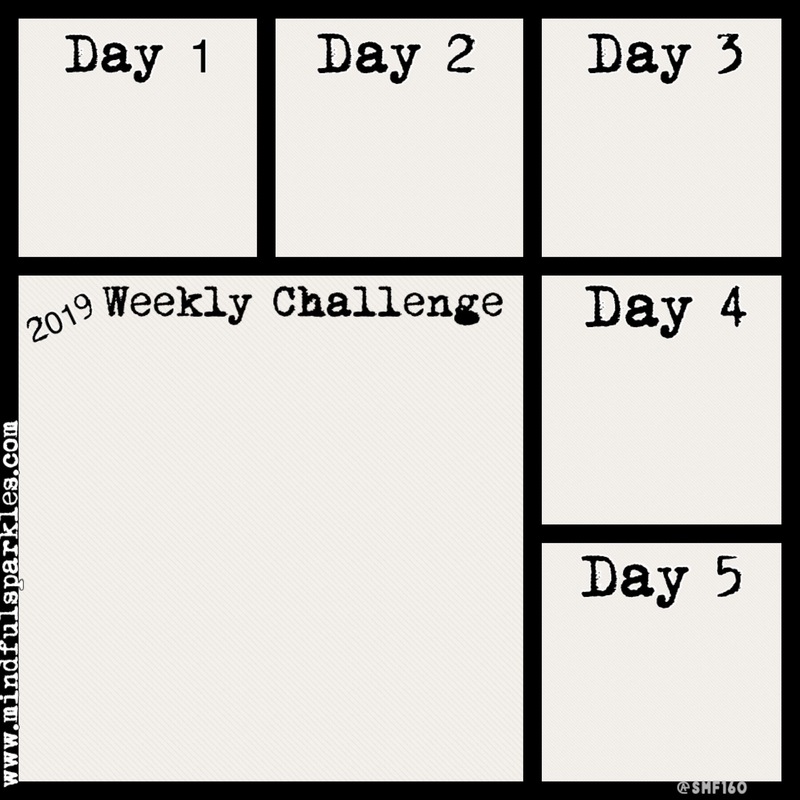 After almost 3 years of running these types of challenges on the WW (formerly called Weight Watchers) internal site called, ‘Connect’ and as of 2017, on this very blog, I know that mini-goals really help me stay focused. This year of challenges was inspired by my need to keep things fresh and new all year long. Losing weight or achieving any goal is difficult, but maintaining that weight loss or attained goal is an ongoing challenge. Every Thursday, I will post the new challenge. Additional challenges may happen at the beginning or end of a month. Modify any weekly challenge to meet your needs and/or add your own goals to the challenge. Strive for doing the challenge 5/7 or 7/7 days of week. Make this sustainable for you! Create a list of small weekly or monthly rewards for meetings certain milestones. Yes. Persuade or Cajole yourself to do something good for yourself. Making goals is the easy part, but following through is the challenge. This first virtual challenge is quick and easy to do. ✳️ Challenge 1 of 61: Make a quick list of the reasons WHY you want to set goals or resolutions at all? Write 3 reasons minimum with a maximum of 10. This task should take 2-10 minutes. 🤔Why? Because if we write down our initial motivating factors for setting a goal, we can use it to help us persist when our motivation wanes. Trust me, we’ll all need to review this list of whys from time to time. 🔷Details: Use my January Challenges Worksheet to create your list or jot it down in your own journal or calendar. I created this acronym to help remember why I must always be mindful. Use it to inspire your particular list of whys for your personal goals and resolutions. 😊🎊So, go Cajole Your list of Goals and use them to persuade yourself to take things to the next level in 2019. 🎉So, enough chit-chat….let’s get to the rest of the challenges! Just keep challenging yourself to do a little better than you did the day before. I know my long-range planner folks will appreciate the heads up and if you are not a future planner, then you can still enjoy a preview of the year ahead. Just keep challenging yourself to do a little better than you did the day before. 48. 🎃 Pumpkin Bumpkin Food Challenge: Add anything ‘pumpkin’ to your meals this week. Challenges are part of every day life, so I find it helpful to create my own personal challenges that simply become goals I can crush. It is a tool that I not only find useful, but fun to create, too! Most life events are uncontrollable, but I can work hard to control my own actions. 😃The whole point of these virtual challenges to have fun while staying on track. January 1st, 2019 is truly the perfect time to start a year-long challenge, but join in any time you want.👍👍👍 Click this link for a previous post of mine on how to make a SMART goal. 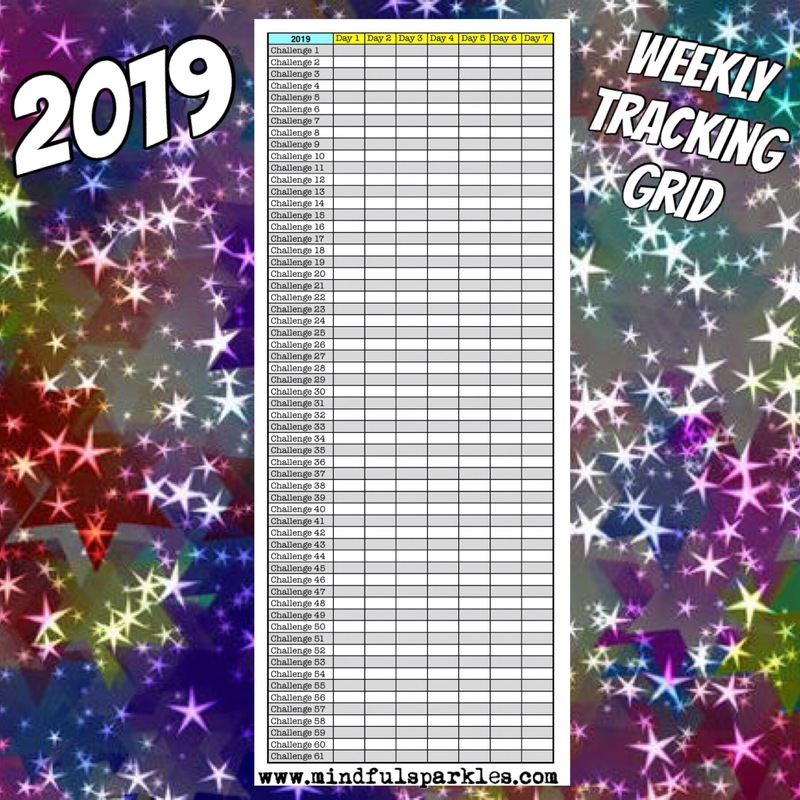 Feel free to bookmark this page because the list above will be updated throughout the year with actual links to each posted challenge. Don’t want to miss a challenge post? Find the FOLLOW MINDFUL SPARKLES VIA EMAIL box on the sidebar and sign up with your email and you’ll get a copy sent to you every time you post. This was an enormous amount of work and I have no words to tell you how much you are appreciated! Thank you keeping me focused. You are saving lives with these challenges!